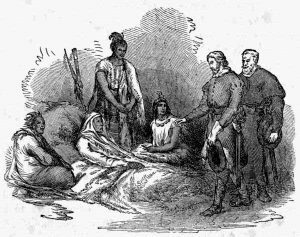 Click on the image above to watch Episode 1 of the We Shall Remain series depicting early meetings between the Pilgrims and the Wampanoag. 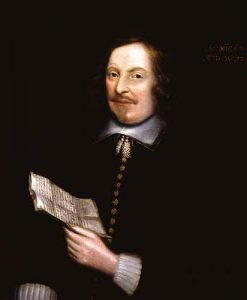 At minute 28 of the 1 hour 11 minute video, the Winslow’s 1623 visit with Massasoit at Sowams is depicted. 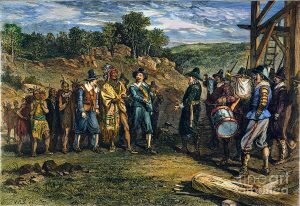 Click here for the Wikipedia web page about Warren, RI where Winslow and Hampden’s visit to Sowams is briefly described. 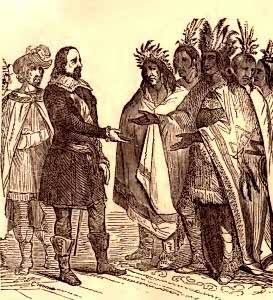 Click here for the Mayflower History web page describes the meetings with Massasoit at Sowams by the early Pilgrims. 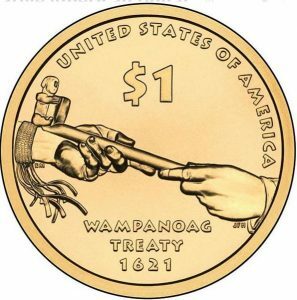 Click here for the text of the original Wampanoag Treaty of 1621.